All you really need to know is that NAB is basically Christmas morning for lens geeks like us. Stay tuned for some very exciting lens news straight from the show floor and giveaways from Duclos Lenses. 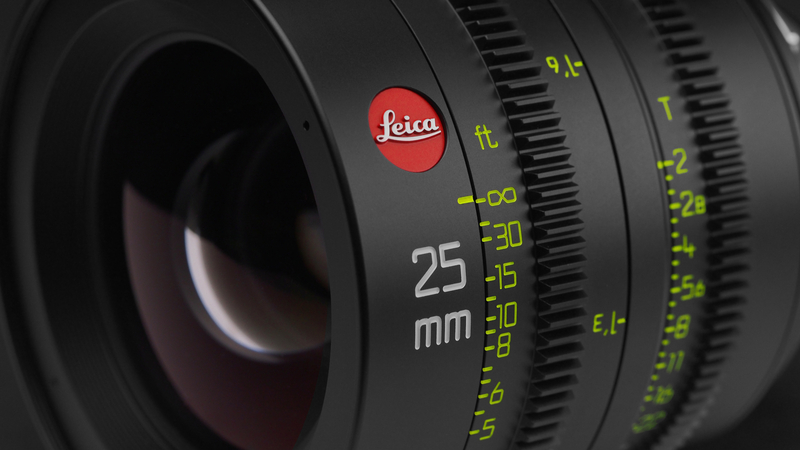 In the meantime, enjoy this 4K photo of a Leica Summicron-C 25mm – she’s a beaut.